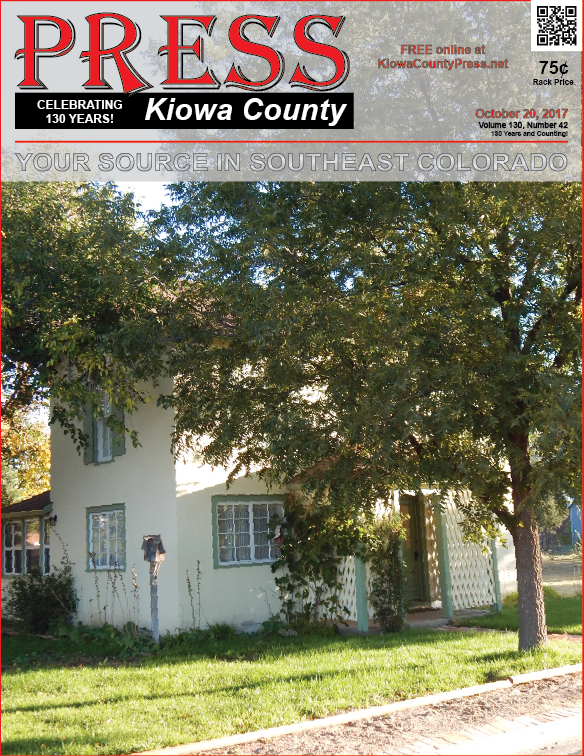 Shown below - the front page of the October 20, 2017, Kiowa County Press - Fall morning at the France House in Eads. Photo by Jeanne Sorensen. 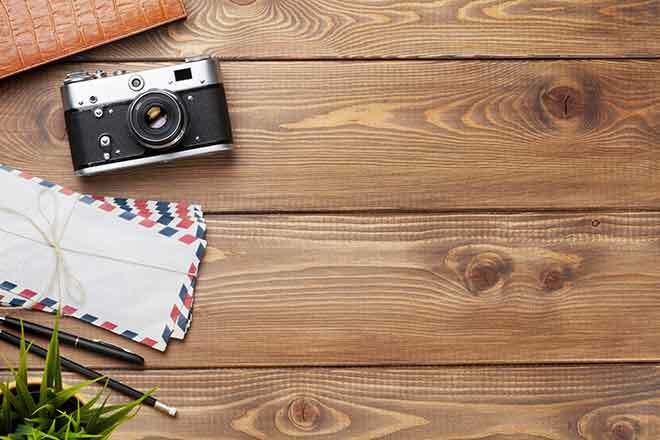 Looking for past cover photos? Check out our library of past issues dating back to 2007 - FREE to download.